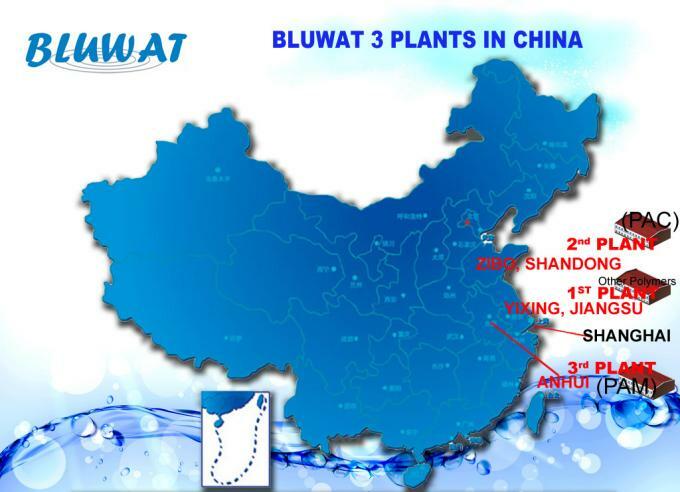 Bluwat Chemicals is a professional supplier of water treatment chemicals in China. 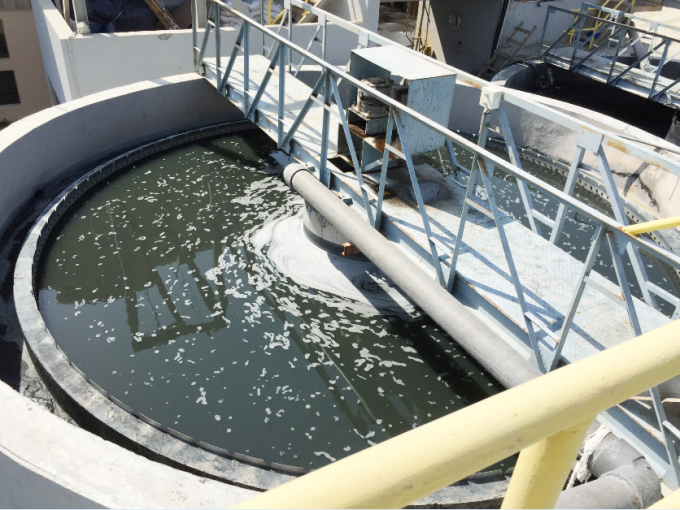 We provide our customers both traditional and innovative products to ensure optimum control in a wide variety of applications, which including treatment of drinking water, waste water, process water. 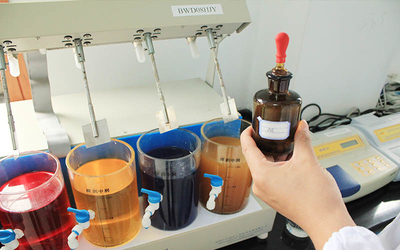 We are trying our best to be the professional manufacturer and service supplier to reduce your treatment cost. 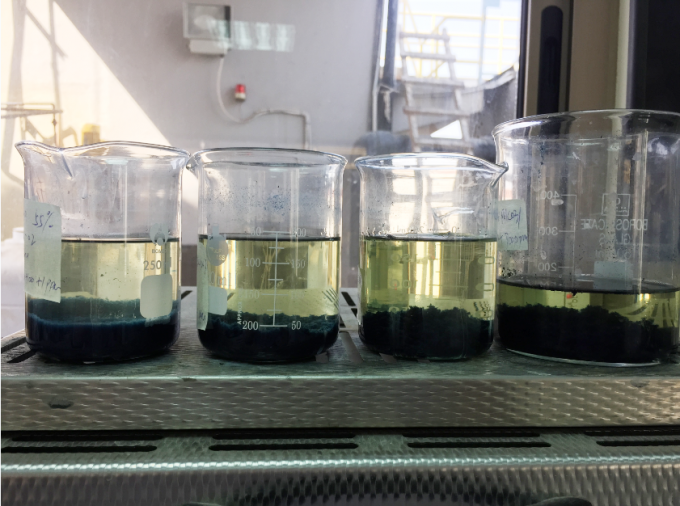 Our core products are coagulants and flocculants for water treatment, and polymers for oil/gas drilling and EOR (enhanced oil recovery). 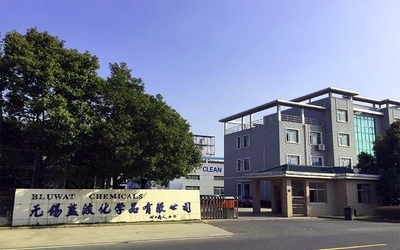 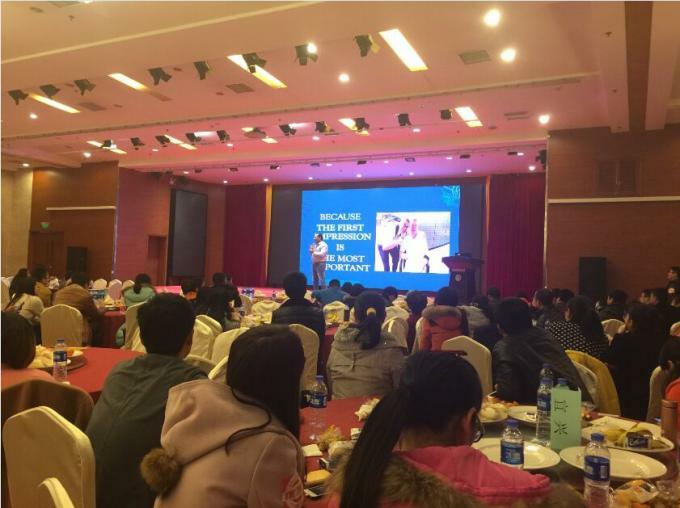 E-Business model and operation is core value of Bluwat Chemicals, quick feedback, high efficiency, low operation cost, it is easy to establish cooperation relationship with partners all over the world. 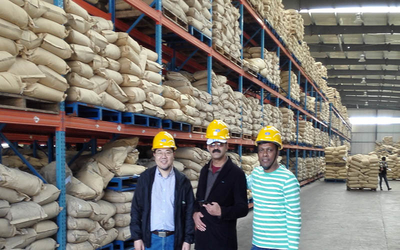 In the past 15 years, we sold more than 400,000 tons of our products to around 80 countries and regions. 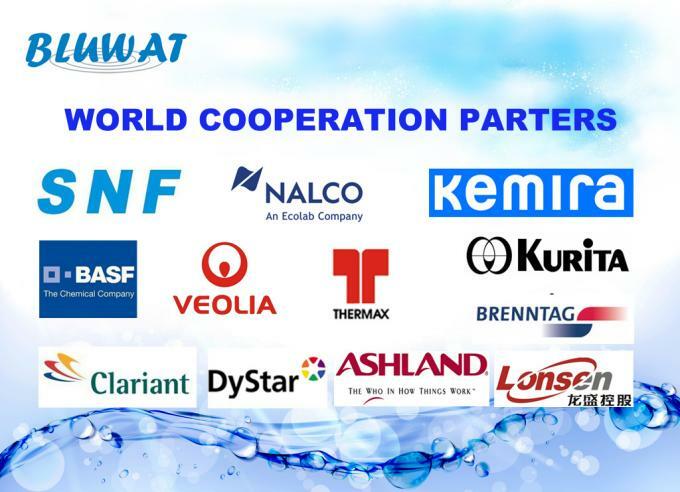 Now, we are the Top manufacturer of BWD-01 Water Decoloring Agent in the world. 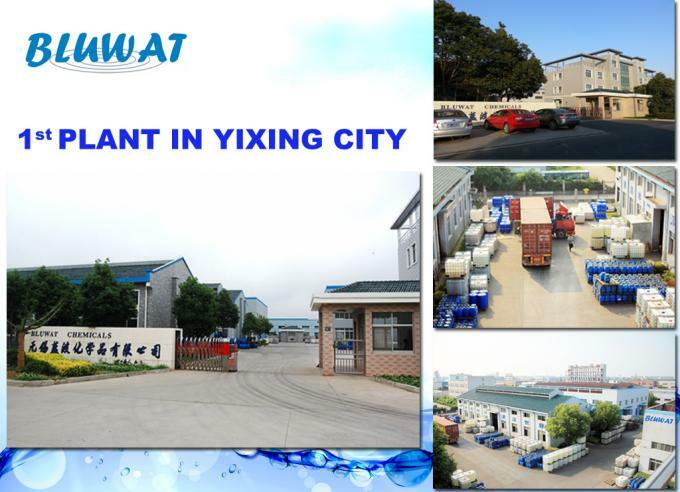 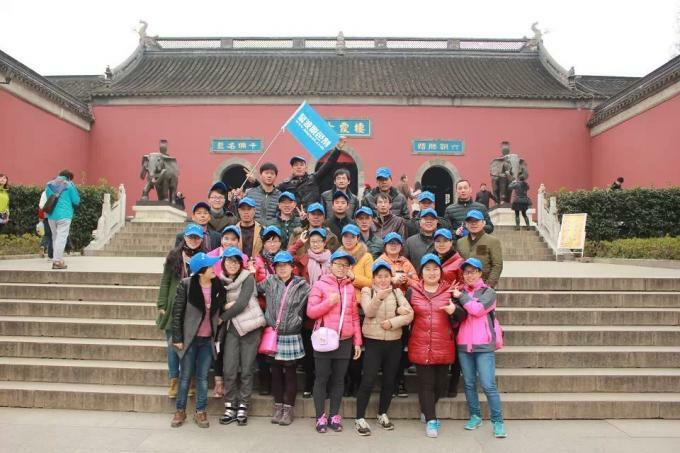 Bluwat Plant in Yixing in 2004: Leading and professional producer of BWD-01 Water Decoloring Agent, liquid polymer like PolyDADMAC, Polyamine etc. 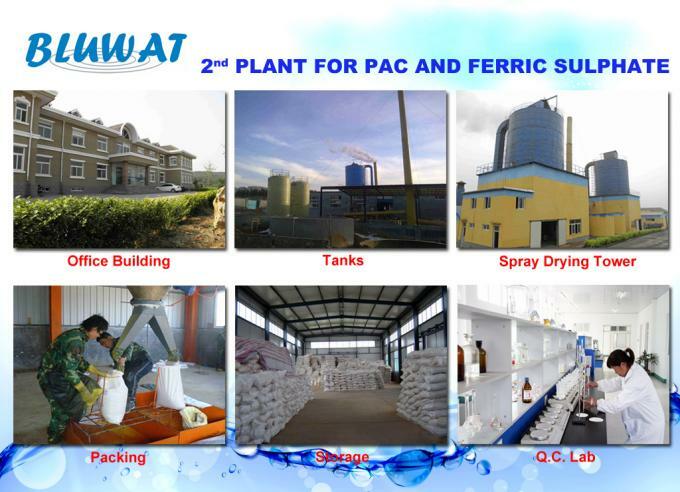 Bluwat Plant in Zibo in 2006: Producing PAC with different grades, ferric sulphate powder and granule. 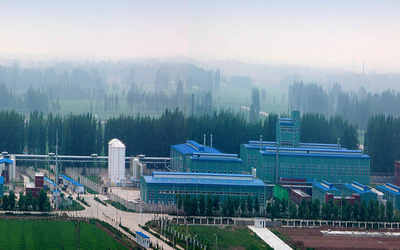 Bluwat Plant in Haibei in 2007: It is a Top 5 manufacturer in China, producing Polyacrylamide powder and emulsion with all grades. 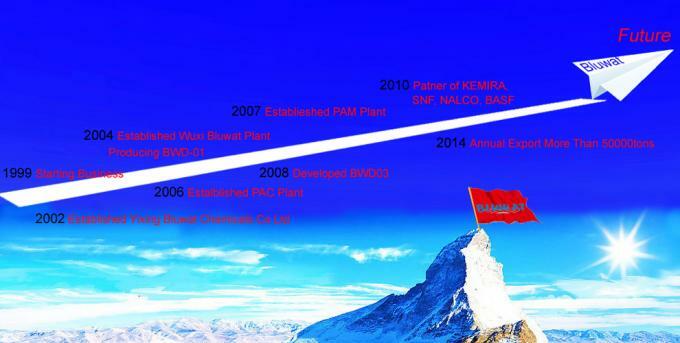 We have strong cooperation with world renowned big companies, such as NALCO, KEMIRA, BASF, BRENNTAG, and SNF etc. 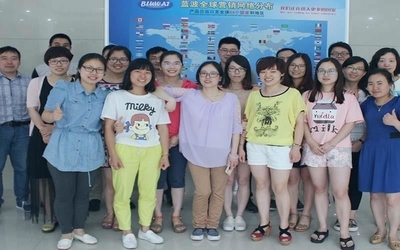 Welcome to visit our plants, and have win-win cooperation together! 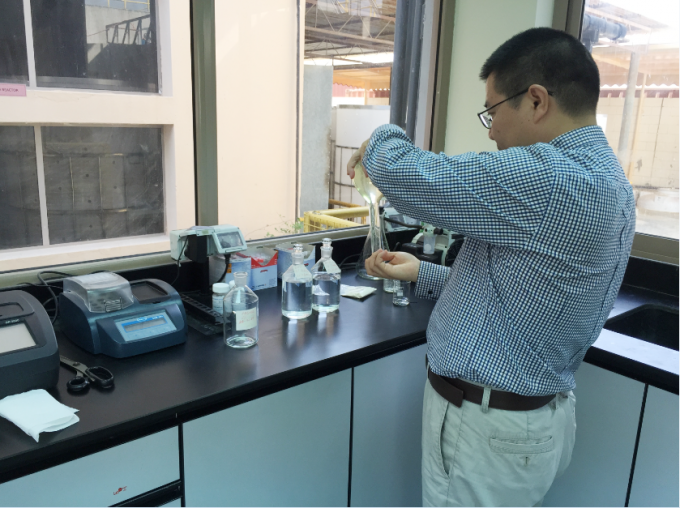 Mr. Ling Kunsheng, founder of Bluwat chemicals, an experienced Chinese chemical engineer, start e-business before year 2000, later, registered www.bluwat.com.cn in year 2002, started to sell BWD-01 Water Decoloring Agent and Chinese coagulants and flocculants to the world through internet, growing up with leading B2B website like Alibaba, Made-in-China…and sourcing engine like Google, Baidu etc. 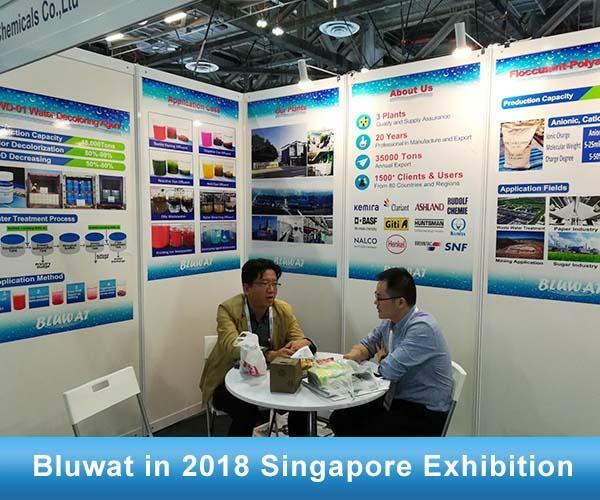 E-Business model and operation is core value of Bluwat chemicals, quick feedback, high efficiency, low operation cost, it is easy to establish cooperation relationship with partners allover the world. 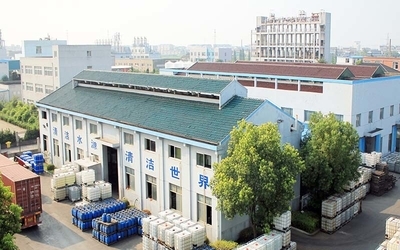 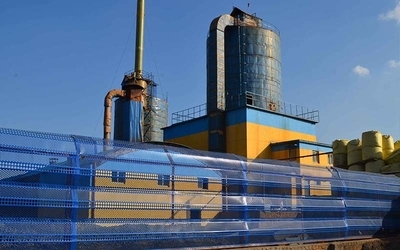 In past 13 years, we sold more than 400,000 tons of Water Decoloring Agent, Flocculants and coagulants, polymers for water treatments, textile effluent treatment, oil drilling, mining, paper production. 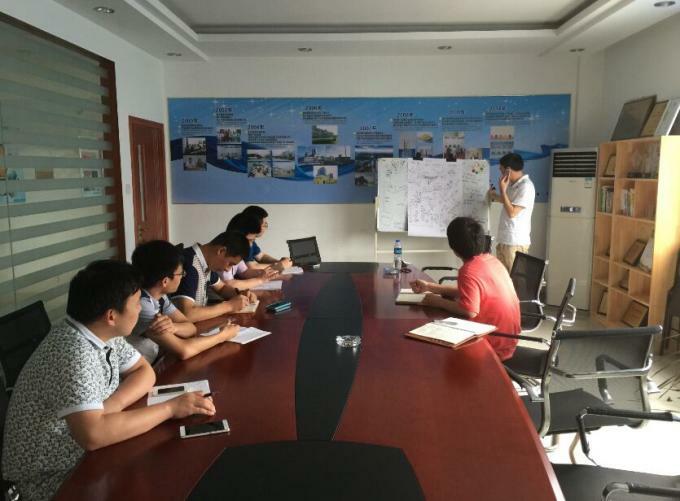 After success business, we did big investment on production, research and development, sales service. 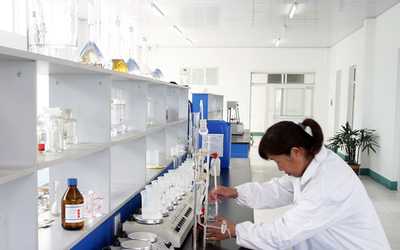 We have had professional team to provide value-added products to all our partners in the world. 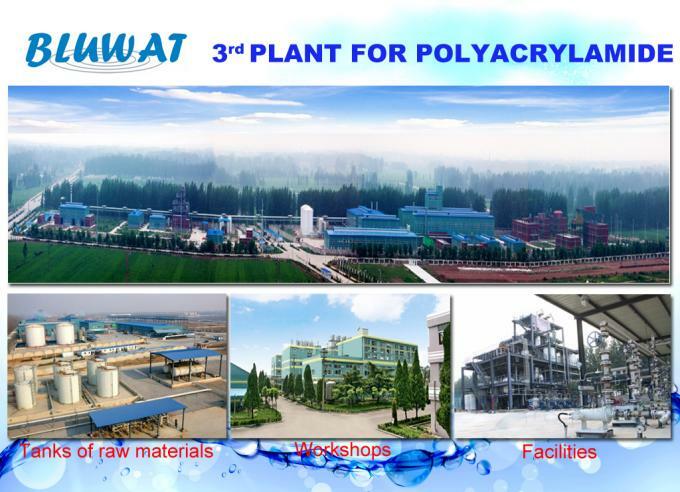 Bluwat Plant in Huaibei by 2007: producing polyacrylamide with all grades, it is one of the top producers in China. 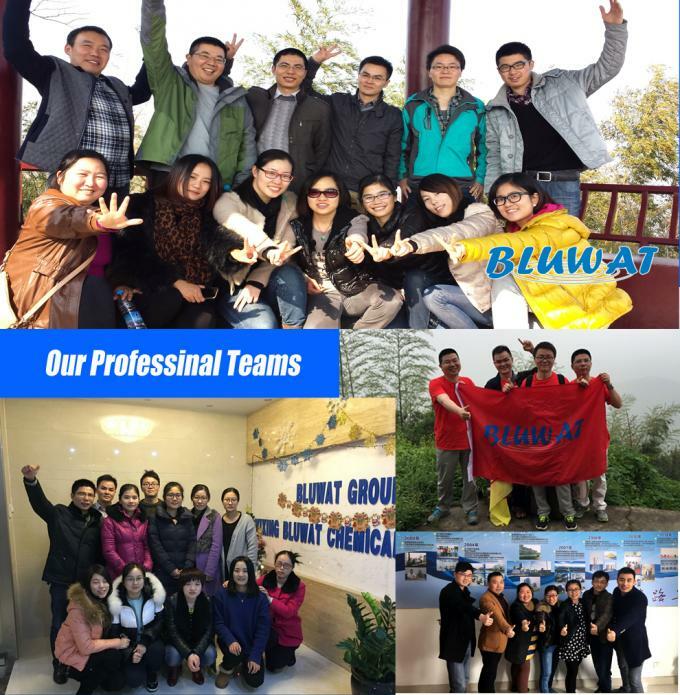 We have professional teams, skilled at business, production, quality assurance, research and development, logistics etc..
More than 80% percent employeers has been working more than 6 years in Bluwat Company.